Though they are small insects, fleas can be a big pest. Flea infestation is commonly associated with pets, but it is possible to get the annoying pests in your home without keeping animals. Adult fleas are about 1/16 to 1/8 inch long, with a reddish-brown color. If you thoroughly clean your home, treat your pets, and take precautions to prevent future flea problems, your household should soon be free of these pests. Pets' bedding should be cleaned thoroughly. Treat your pets, if you have any. You can try a special shampoo or wash designed to kill fleas, or get a flea collar. These products will relieve your pets of the fleas, but they are a temporary solution. You should also thoroughly clean (or in some cases throw out) your pet's bedding. Vacuuming is an effective anti-flea measure. Vacuum your home as thoroughly as possible. 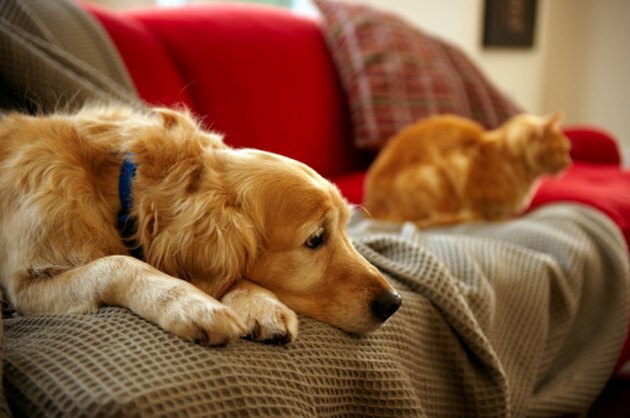 Sprinkling flea power on your carpet and then vacuuming can do a lot to kill fleas. Try to find a power that contains borate: it's nontoxic to both humans and animals and clings to the carpet to effectively treat fleas long after vacuuming. After you're finished, empty your vacuum bag or clean out your vacuum. 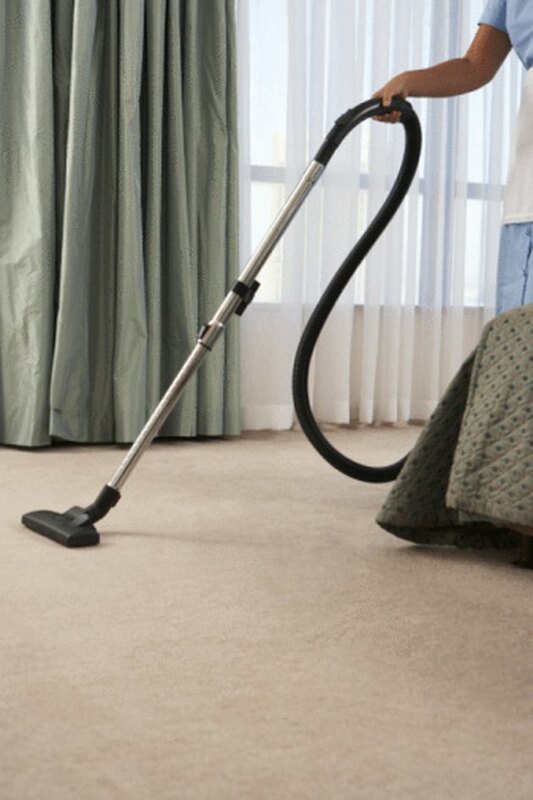 Steam clean your carpet after you finish vacuuming. Steam cleaning your carpet after vacuuming will kill any fleas (including eggs, larvae, and pupae) left in your carpet. Be as thorough with steaming as you were when you vacuumed. Consider medicating your pet to prevent further flea problems. Talk to your vet about various medications (Frontline, Advantage, Revolution) you can give your pet. 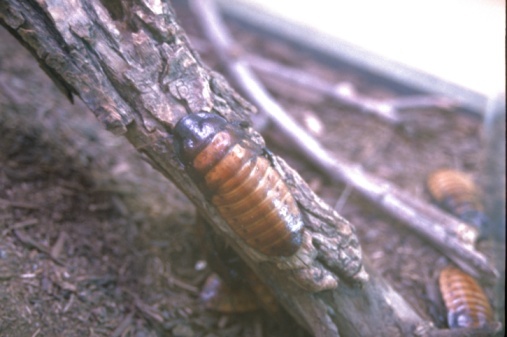 These medications can also treat a variety of other pests, such as mites and worms. Place flea traps around your home. Many are nontoxic and work by luring fleas in with heat and light. This will not only help guard against more infestations, it will also let you know whether you have fleas in your home if you check the traps frequently. Jennifer Ray is a writer specializing in household, culinary, interpersonal, and environmental topics. She has been writing professionally since 2010, and is the social media manager for Every Merchant Networks. Ray holds a Bachelor of Arts in communications and environmental studies from Ramapo College.